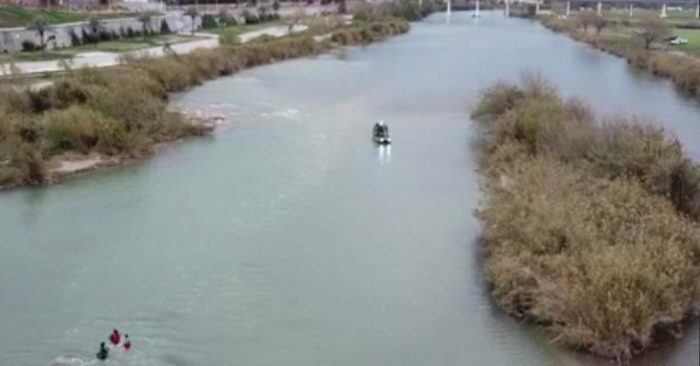 U.S. Border Patrol agents working with the Border Patrol Marine unit and the Border Patrol Search, Trauma and Rescue unit in Eagle Pass, rescued five Honduran nationals from the Rio Grande River. Video: Thank you to our law enforcement! 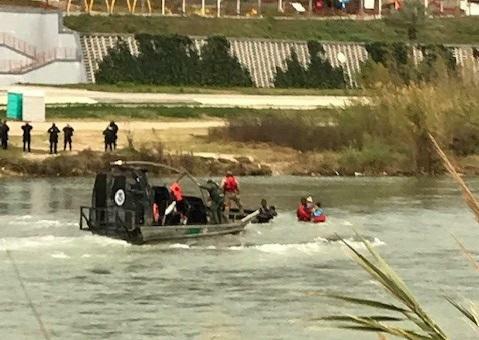 Tags:Border patrols migrants border patrol Categories: U.S.